Wealthy Kazakhs are especially wont to indulge. 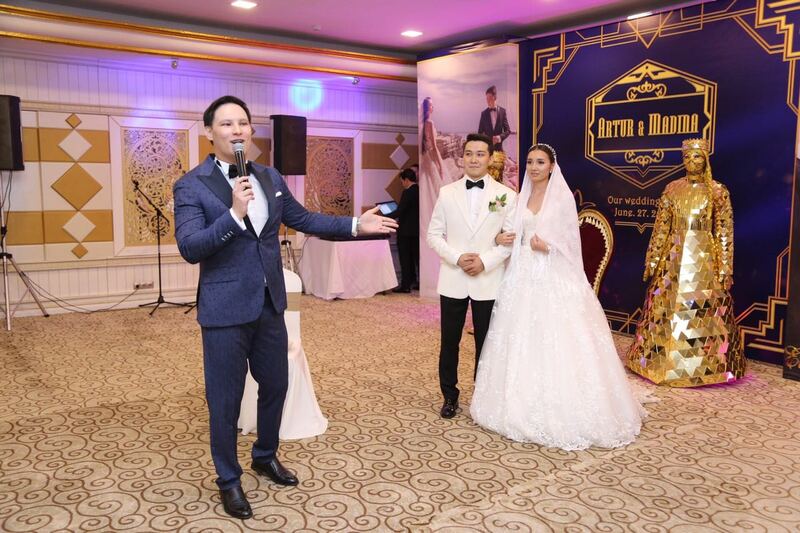 Last year, local media reported on a wedding at hotel in the southern town of Shymkent where the cake alone cost $180,000. The teetering 13-foot-high, 1.5-ton concoction in the form of a royal palace, which featured moving parts, like a mechanical horse and carriage, was so lavish that it even caught the attention of British tabloid The Daily Mail. Almaz Kumenov is an Almaty-based journalist. Sign up for Eurasianet's free weekly newsletter.